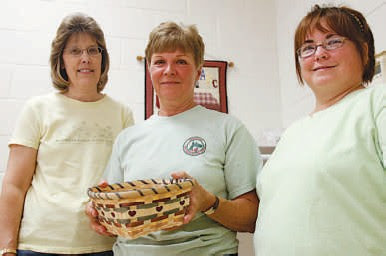 A Longaberger® Basket + Vera Bradley Bingo & Auction will be held Sunday, September 14, 2008 at 12:30pm at the Espy Fire Department, 300 Tenny St, Espy PA 17815. The fundraiser proceeds will benefit Animal Resource Center. Bring a animal toy, pet food, paper towels, bleach, bath towels, collar, leash, etc, and receive a bingo card for a special game. $1000 of gas for only $10?